Are you ready to battle gangsters and bank robbers to clean up the streets like Matt Dillon’s detective character in the blockbuster hit Takers? Well, we can’t provide you with the cool guns and martial arts moves, but we can give you an edge on looking the part. 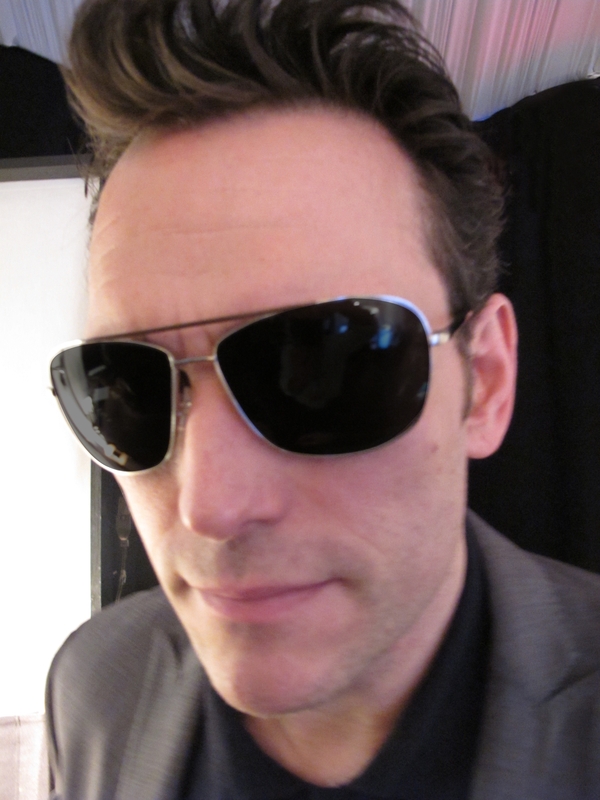 Matt Dillon was spotted wearing Calvin Klein Collection 7223S shades and looking like quite the force to be reckoned with. Get in on the sinister detective look and show those criminals who’s boss.